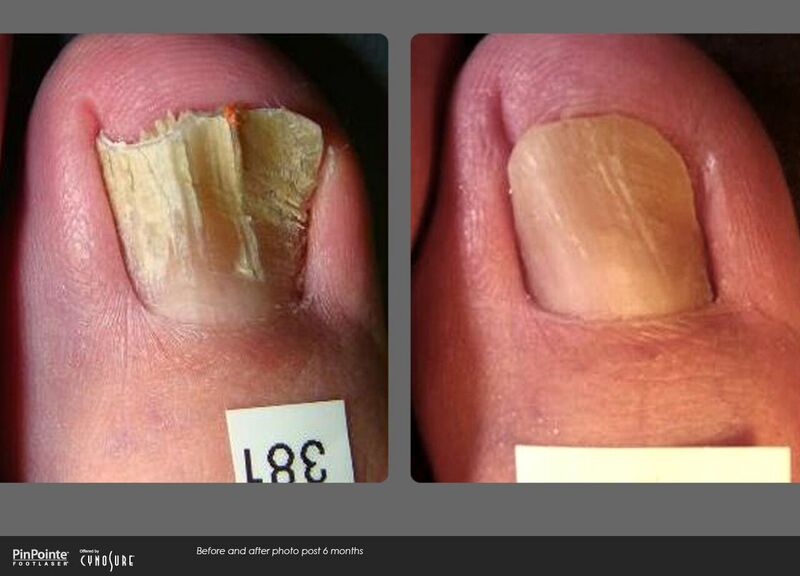 Do discoloured and disfigured nails cause you to hide your toes in public? 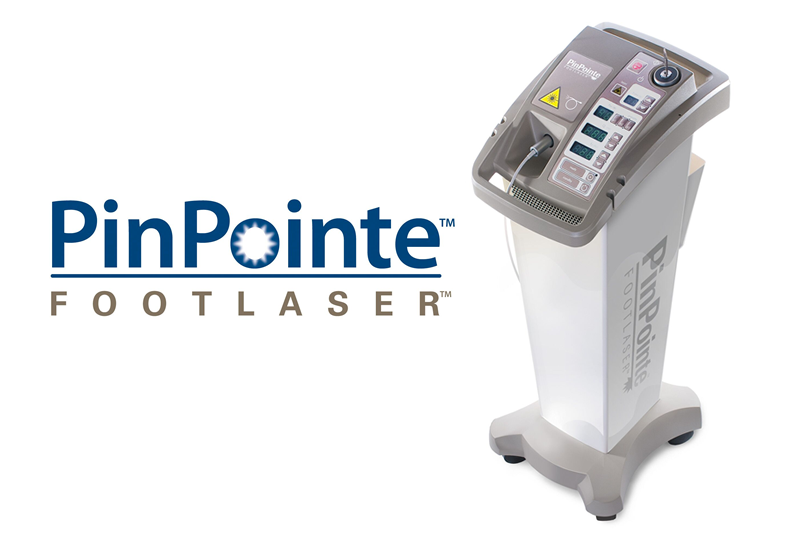 If so WEST RYDE PODIATRY CLINIC can help with the Pinpointe Laser Machine. 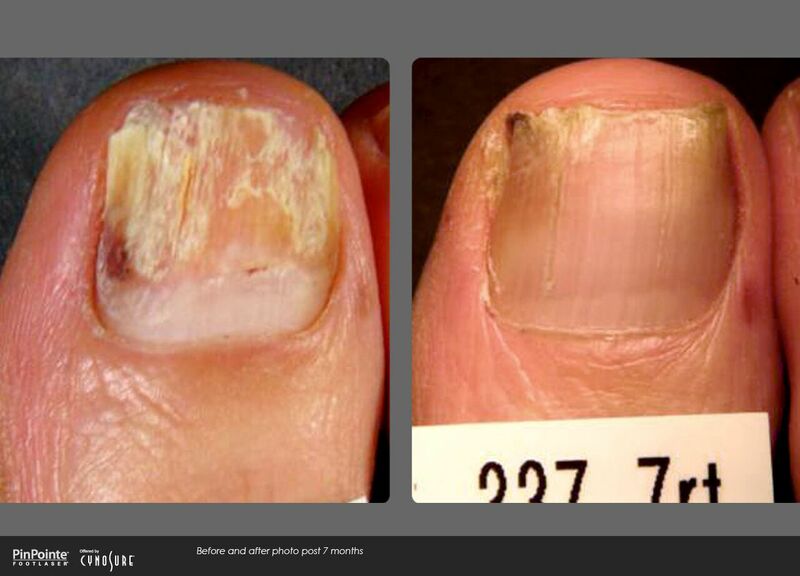 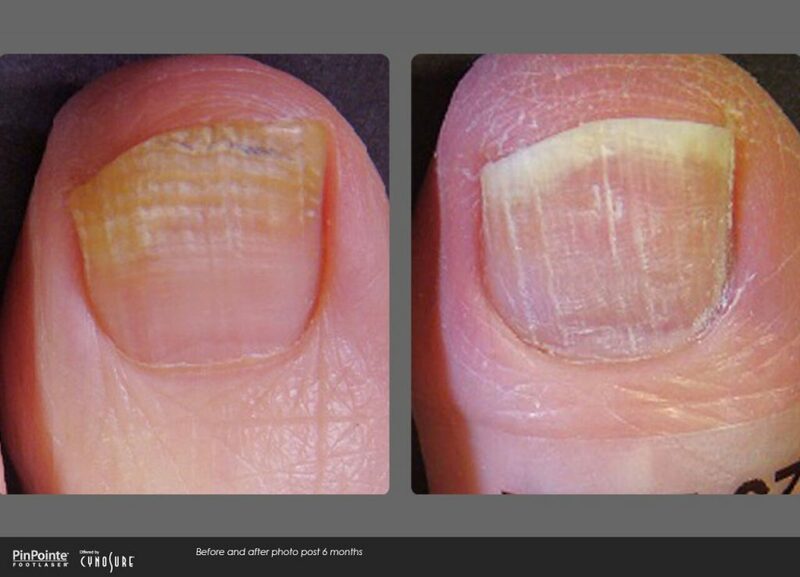 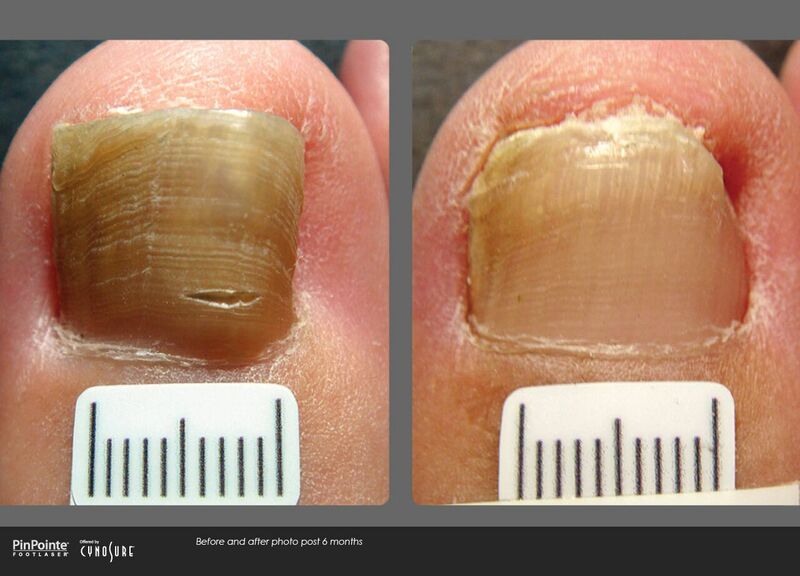 We now offer a breakthrough treatment in the fight against nail fungus. PinPointe FootLaser is a clinically proven laser designed specifically for the improvement in clear nail for patients with fungal nail issues. 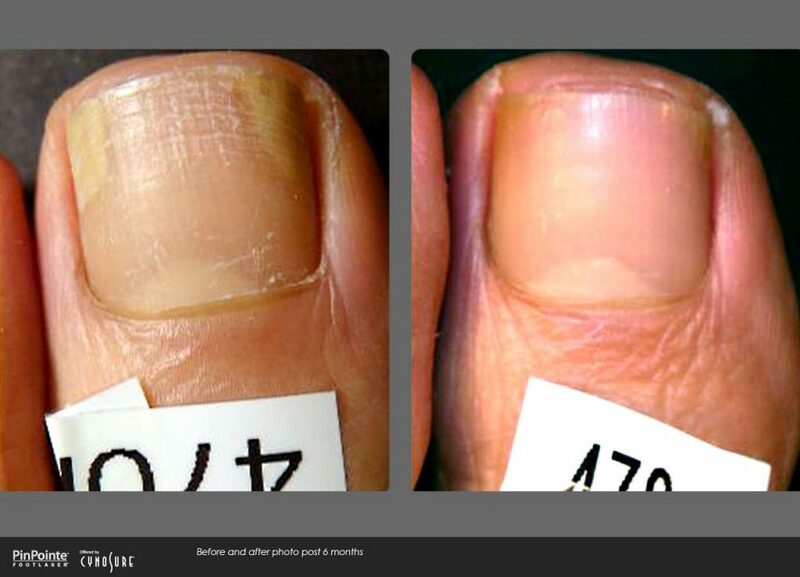 Clinical studies have shown that after a single treatment, more than 71% of patients treated experience sustained improvement in new, clear nail growth. The amount of nail improvement you may experience is dependent upon your individual circumstances and should be discussed with your podiatrist. 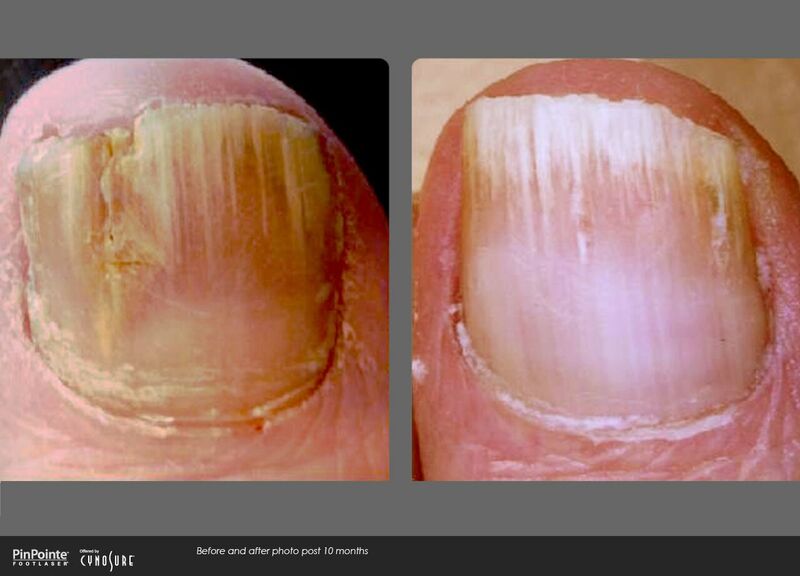 So if you have any questions regarding Laser Nail Treatment please give us a call today.